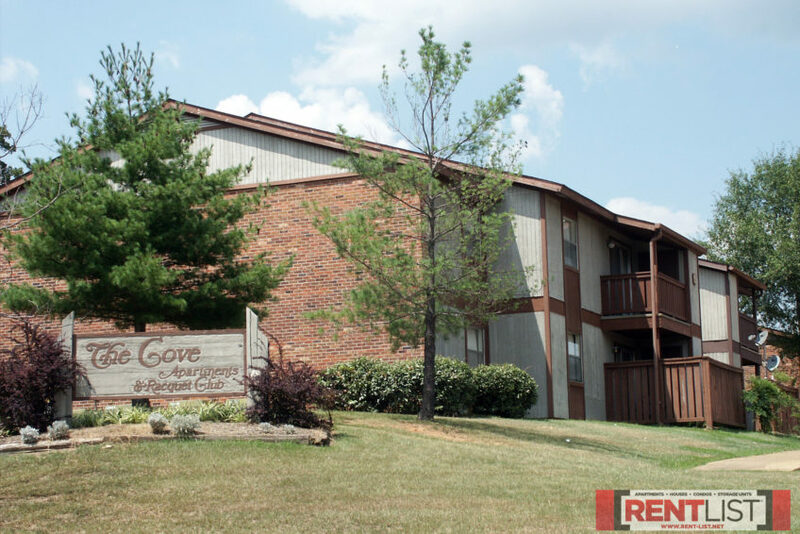 About this property: The Cove Apartments is a small community that makes it a point to know each resident personally and give them the service they deserve. The property boasts tennis courts, a club house and a pool. 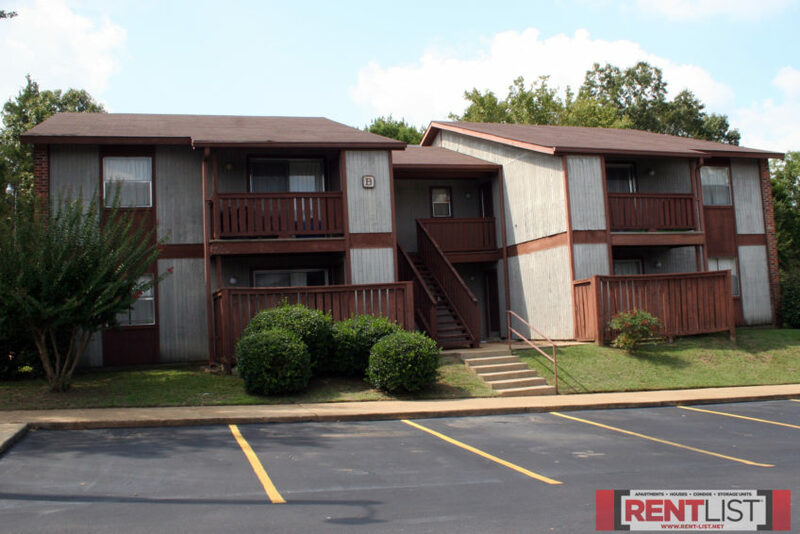 The Cove Apartments is nestled off Anderson Road, and is just three minutes from campus. Utilities: All electric. Renter pays for electricity, water and trash collection. Directions: From Jackson Avenue turn north onto Anderson Road, and follow it two-tenths of a mile. The Cove Apartments is on the right. Monday, Wednesday, Friday 9 a.m.-Noon. ; Tuesday and Thursday 1-3:30 p.m.